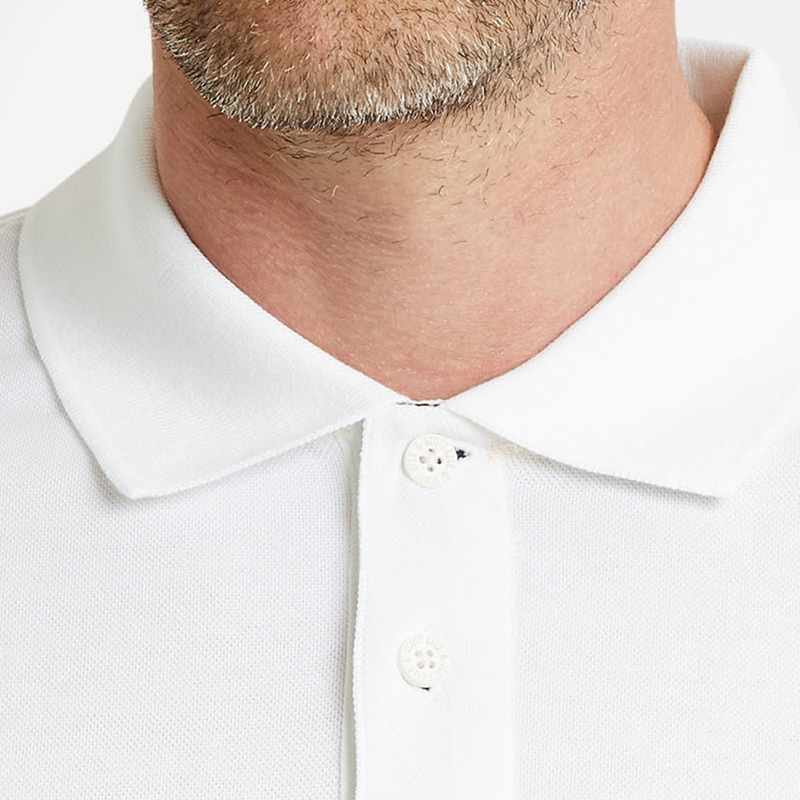 This shirt has been crafted from a breathable material, which has moisture wicking properties to keep you cool and less distracted during your game of golf. 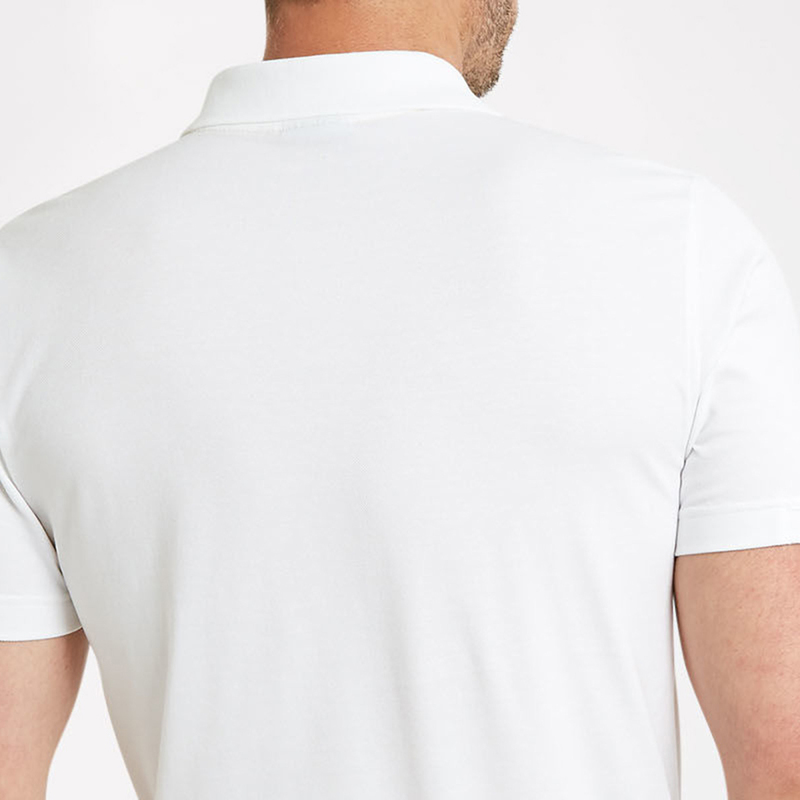 The garment also has an element of stretch performance fabric, which not only adds comfort, but is great for unleashing your power during the golf swing. 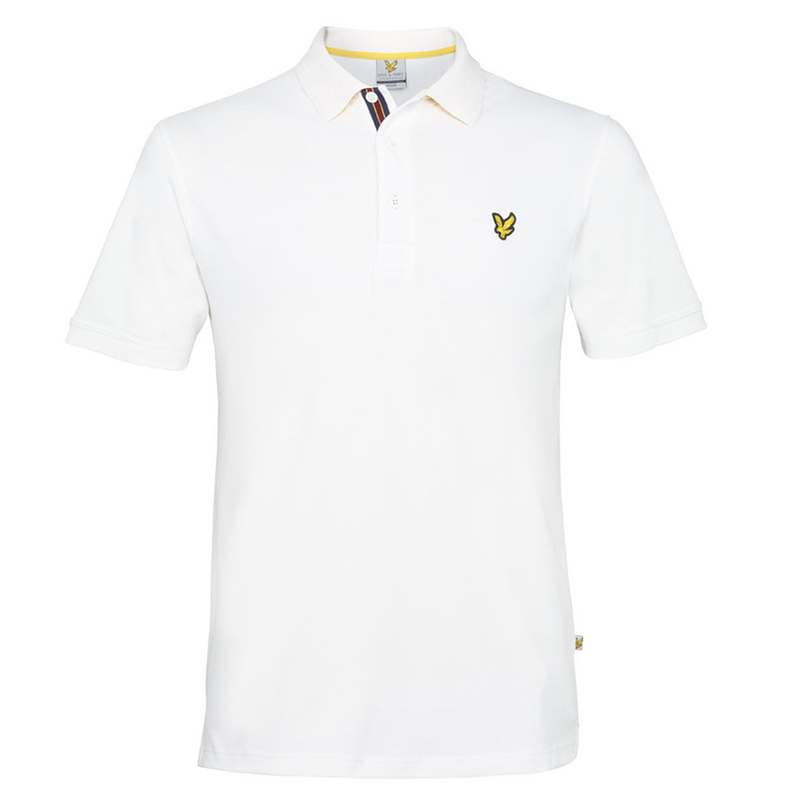 The shirt has a classic 3-button placket and fold over collar, and features a Lyle & Scott logo on the left chest.